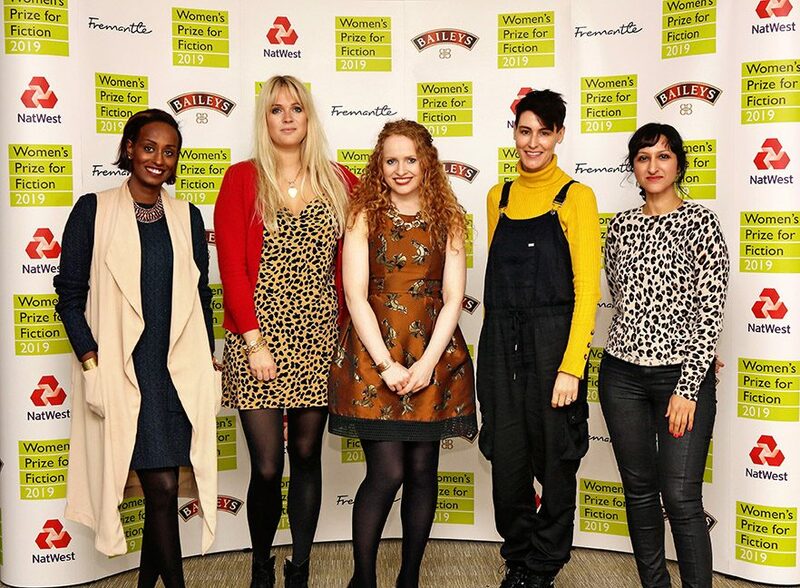 London, 15thNovember 2018: The judges for the 2019 Women’s Prize for Fiction – which champions and celebrates outstanding fiction written by women from all over the world – are announced today. Chair of Judges, Professor Kate Williams, author, historian and Professor of history is joined by Arifa Akbar, journalist and critic; Dolly Alderton, columnist, broadcaster and author; Leyla Hussein, campaigner and psychotherapist and digital entrepreneur Sarah Wood. The Women’s Prize for Fiction is the UK’s only annual book award for writing by women celebrating excellence, originality and accessibility. 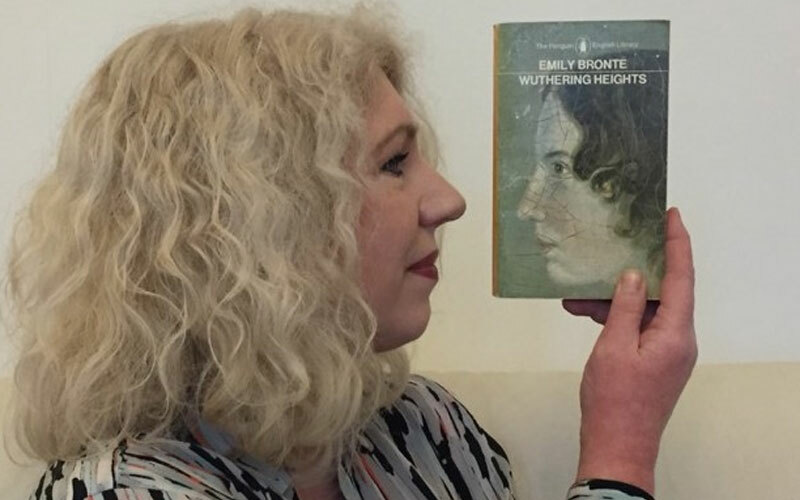 Established in 1996, to celebrate and promote international fiction written by women in English to the widest range of readers possible, the Prize is awarded for the best novel of the year written by a woman. Any woman writing in English – whatever her nationality, country of residence, age or subject matter – is eligible. 2019 marks the 24th year of the Prize. 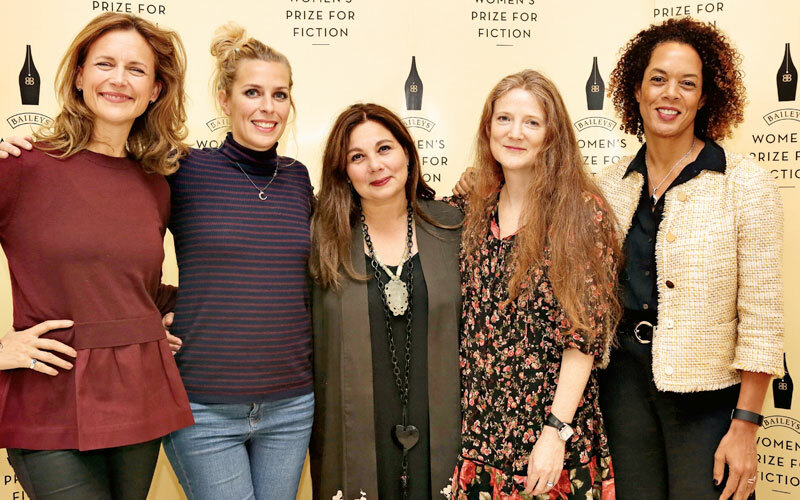 The 2019 Women’s Prize for Fiction will be awarded on June 5th2019 at an awards ceremony in central London. The winner will receive an anonymously endowed cheque for £30,000 and a limited-edition bronze figurine known as a ‘Bessie’, created and donated by the artist Grizel Niven. 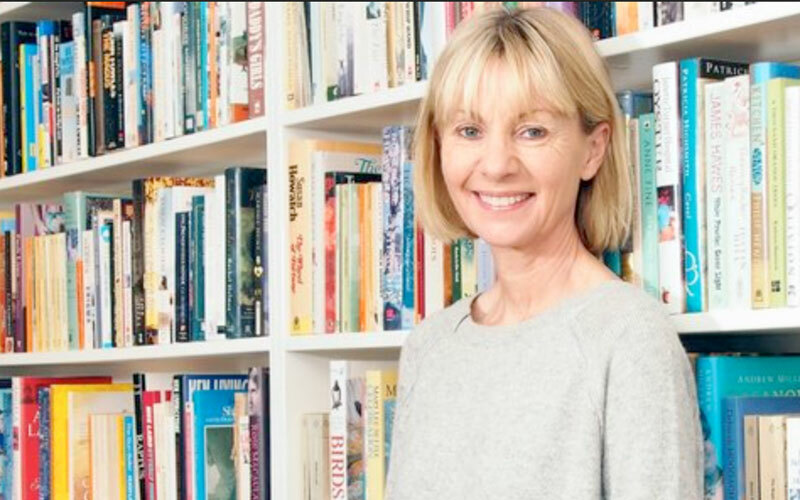 The Women’s Prize for Fiction is in the process of becoming a charity and is now known as the Women’s Prize Trust. Its new and growing patrons scheme offers two levels of involvement, Patrons for a £1000 donation, and Prize Circle Patrons for a 3-year commitment of £5000 a-year. Previous winners are Kamila Shamsie for Home Fire (2018), Naomi Alderman for The Power (2017), Lisa McInerney for The Glorious Heresies (2016), Ali Smith for How to be Both (2015), Eimear McBride for A Girl is a Half-formed Thing (2014), A.M. Homes for May We Be Forgiven (2013), Madeline Miller for The Song of Achilles (2012), Téa Obreht for The Tiger’s Wife (2011), Barbara Kingsolver for The Lacuna (2010), Marilynne Robinson for Home (2009), Rose Tremain for The Road Home (2008), Chimamanda Ngozi Adichie for Half of a Yellow Sun (2007), Zadie Smith for On Beauty (2006), Lionel Shriver for We Need to Talk About Kevin(2005), Andrea Levy for Small Island (2004), Valerie Martin for Property (2003), Ann Patchett for Bel Canto (2002), Kate Grenville for The Idea of Perfection (2001), Linda Grant for When I Lived in Modern Times (2000), Suzanne Berne for A Crime in the Neighbourhood (1999), Carol Shields for Larry’s Party (1998), Anne Michaels for Fugitive Pieces (1997), and Helen Dunmore for A Spell of Winter (1996). For the Women’s Prize for Fiction 2019, novels must be published in the UK between 1stApril 2018 and 31stMarch 2019. The Prize is administered by the Society of Authors.